Michael Tippett composes A Child of Our Time in response to events in Europe. As war approaches, he struggles with matters of conscience and has to face the consequences. In episode three, war in Europe approaches and the world turns dark. 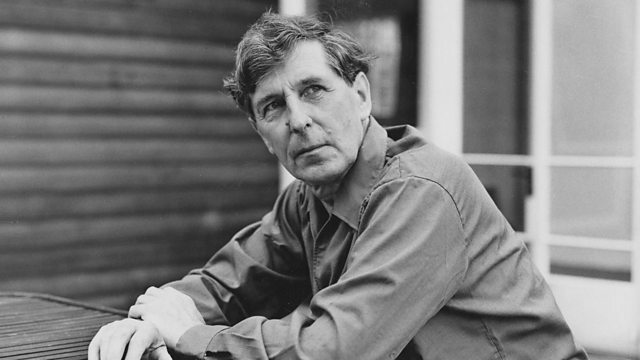 Tippett composes A Child of Our Time at the height of the Blitz and faces the consequences of his pacifism.